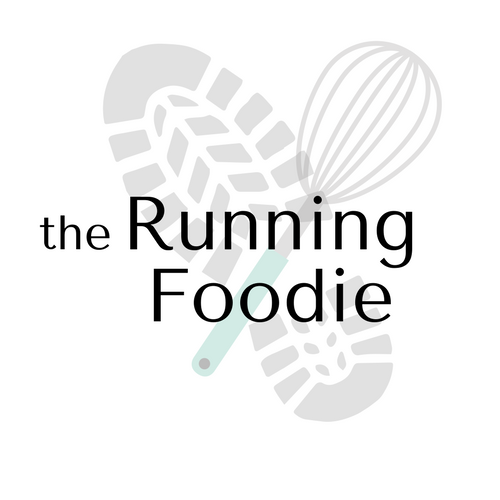 I came across a blog with a post about "Sugared Puffs", which came from a recipe by David Lebovitz, and decided it was something I needed to make. 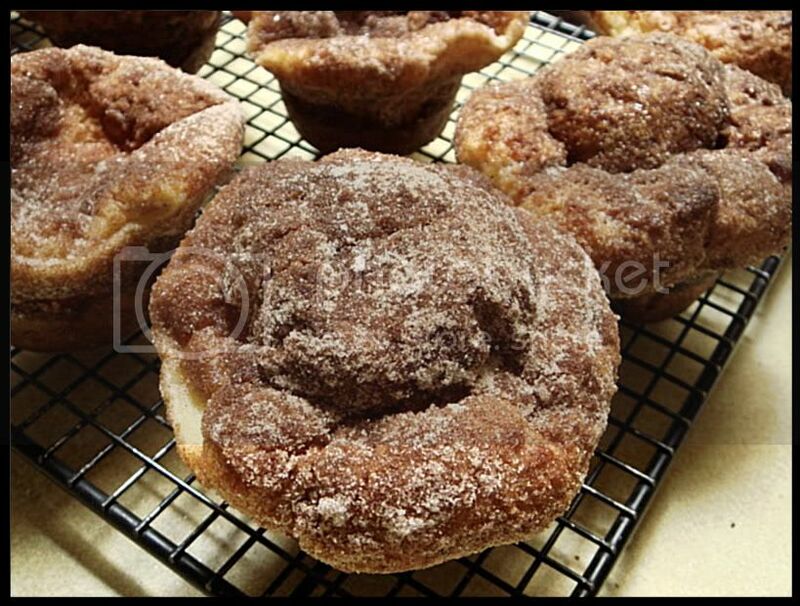 What lured me in was that these were unlike "doughnut muffins", being practically a popover with the addition of a spicy sweet coating of cinnamon sugar that lends an extra crunch. What is a popover? Well, it's a thin, eggy batter with a small amount of flour-to-liquid ratio. Since there's no added leavening agent, what makes these "pop over" the tin is by liquid evaporation in the hot oven, thus it's steam-leavened. Like souffles, these will begin to deflate after you take them out of the oven. You traditionally bake these in a popover tin, the individual cups being more narrow and deeper than that of a muffin tin, but I made these in a muffin tin. I would describe the taste of a popover as custard-like, which makes sense as eggs are one of the main ingredients, and since these are, of course, made with milk that's pretty much close to a custard. Biting through the crispy skin to the silky, moist innards is really a delight. These were definitely good as soon as coated with the sugar, but it also tasted just as good the next day, albeit slightly less crunchy. My brother said these reminded him of elephant ears. Sugared puffs would make a perfect lazy weekend breakfast along with a bowl of fruit and a steaming cup of coffee, or a nice teatime snackable. If you have any leftover, eat the next day for elevenses. Preheat the oven to 400 degrees. 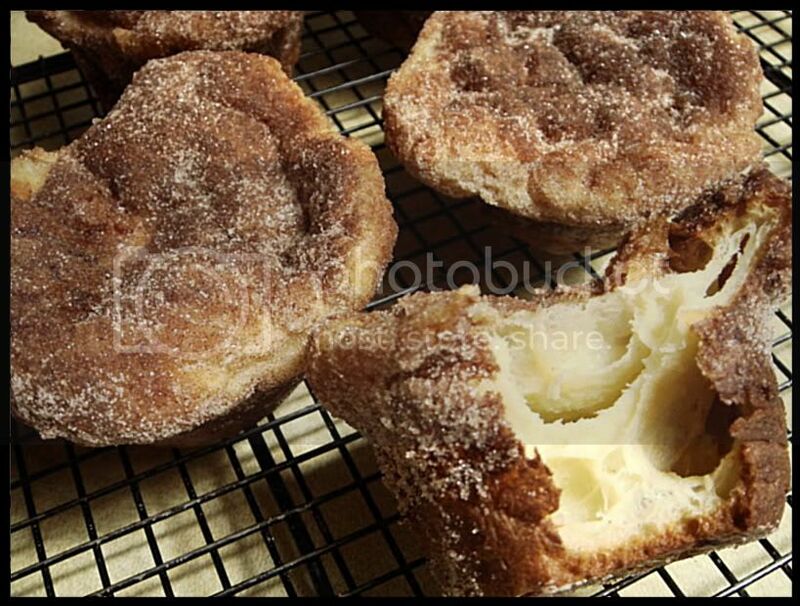 Liberally grease a nonstick popover pan, or a muffin pan with 1/2-cup indentations, with softened butter. 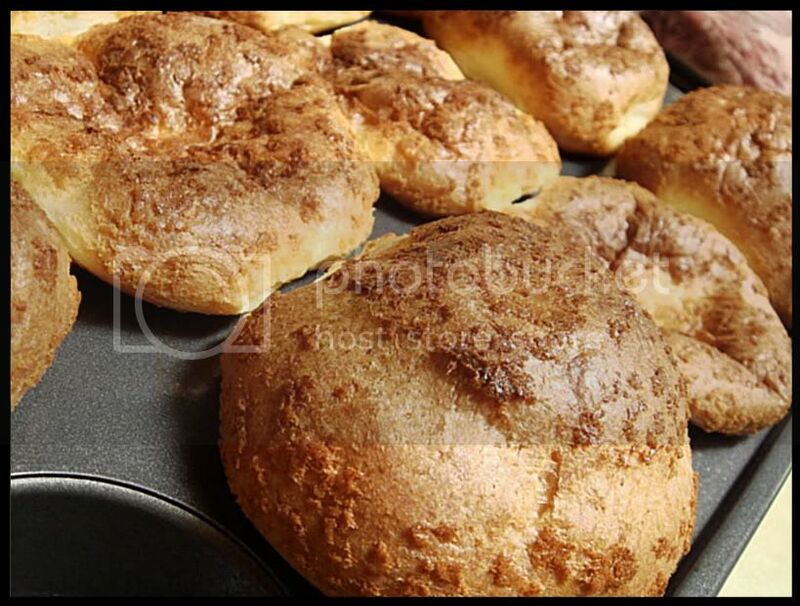 For the puffs, put the 2 tablespoons melted butter, eggs, milk, salt and sugar in a blender and whiz for a few seconds. Add the flour and whiz for 5 to 8 seconds, just until smooth. Divide the batter among 9 greased molds, filling each 1/2 to 2/3 full. Bake for 35 minutes, until the puffs are deep brown. Remove from the oven, wait a few minutes until cool enough to handle, then remove the puffs from the pans. You may need a small knife to help pry them out. Mix the sugar and cinnamon in a medium bowl. 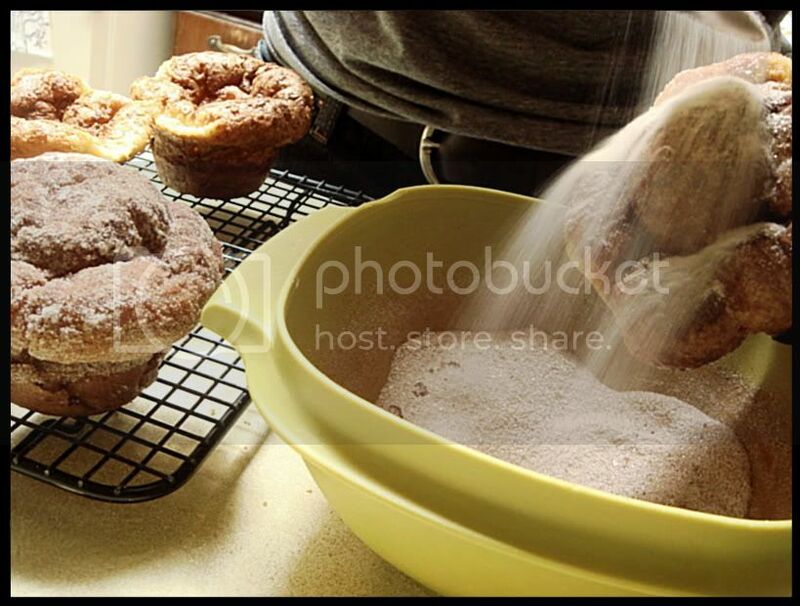 Thoroughly brush each puff all over with melted butter, then dredge in sugar and cinnamon mixture to coat completely. Let cool on a baking rack. Makes 9 puffs. christina, your sugared puffs look fantastic! I love the look of the delicious innards! These look amazing! I've never cared about popovers before... but THESE! Can you guess what I'll be making on Sunday?!? Man, look at those! You're a genius! I haven't had a popover in a very long time.